PSY's comeback has been preliminary confirmed to September. The iconic singer will be making his comeback before iKON's debut. YG Entertainment previously had BIGBANG make a comeback in August. Reports state PSY is ready to return as an "enthusiastic and energetic artist". 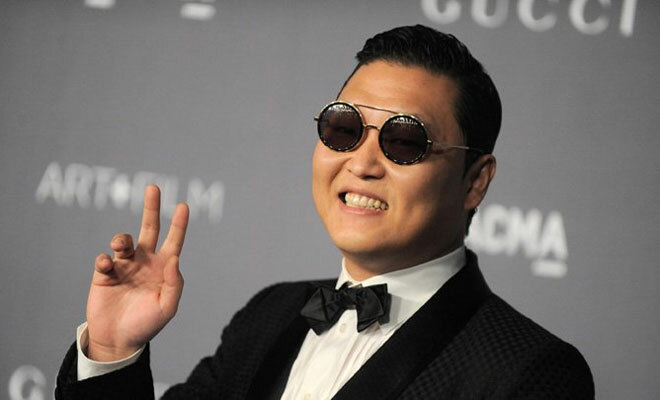 In the new reports, PSY will be focusing on the Korean audience and not worrying about succeeding in America.